The attorney for the family of a girl severely shocked at National Harbor last summer says MGM is using stall tactics after the family filed a lawsuit. 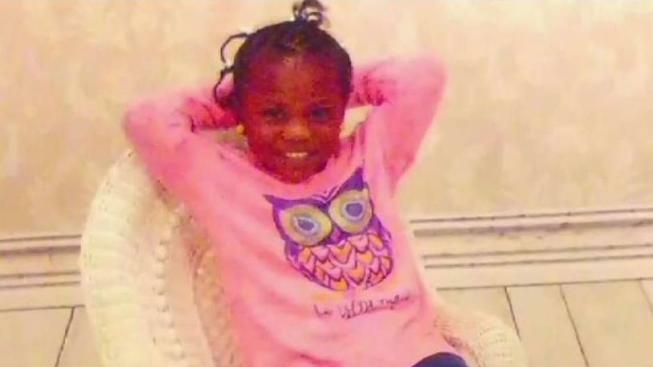 Zynae Green, 7, was at an outdoor fountain on the west side of the Maryland resort when she was shocked and went into cardiac arrest in June. She spent two months in a hospital with severe injuries before being moved to a acute care facility, where she is "permanently and totally disabled," the lawsuit says. She will require care for the rest of her life. “This is a tragedy that MGM is making worse and worse and worse,” said attorney Benedict Morelli, who represents Zynae’s family in a civil lawsuit against MGM National Harbor. Once healthy and vibrant, Zynae can't speak or move. Zynae Green's family filed a lawsuit today after she was shocked at MGM National Harbor in June. Tracee Wilkins reports the family — saddled with medical bills — claims the casino company put business before safety. “She needs 24/7 care of nurses she also needs doctors she also needs equipment ‘cause she has a trach tube and she has a feeding tube, and this is forever,” Morelli said. 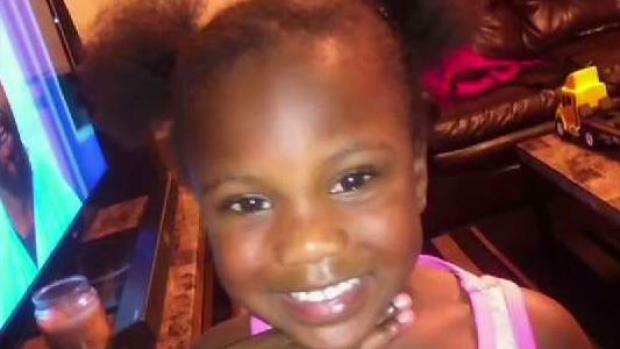 County inspectors say 120 volts of electricity circulated through Zynae's body as she held one charged railing and placed her feet on another. Inspectors say the railings were improperly installed, violating a number of building codes. The family's lawsuit alleges the electrical contractors and inspectors were urged to finish their work quickly at the expense of safety. According to the lawsuit, the 120 volts was 10 times more than necessary to power the handrail lighting. Morelli said MGM is not responding to the lawsuit and stalling at the family's expense. “The mom was working three jobs, and now she's not working at all because she spends so much time at the hospital,” Morelli said. On Monday, Morelli filed an additional motion to move the case forward. 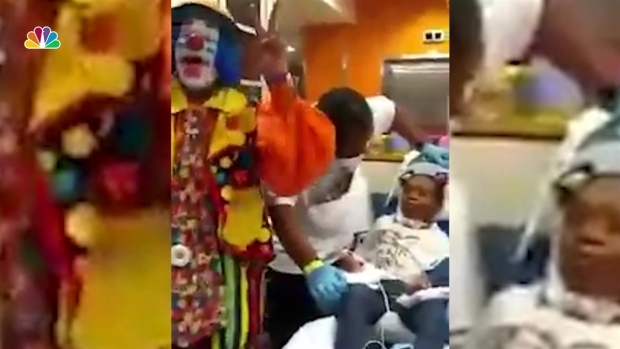 Zynae Green's mother, Rydricka Rosier, shared a video on Facebook of the family celebrating the little girl's 7th birthday in the hospital on Sunday. "Thanks to everyone for celebrating but it breaks my heart that she is here and not at home. Five months since MGM did this to our family and still no help from them," Rosier wrote. Morelli hopes for the same. A spokesperson with the Prince George's County Department of Permitting and Inspections said MGM is working to fix problems found by inspectors and the county is meeting with MGM weekly to monitor its progress. MGM National Harbor spokespersons say they are refitting the railings that shocked Zynae and removing the electric component.